Onions are a staple in any well-stocked kitchen. Served raw, they add a crisp bite to salads and burgers, and when cooked they add a pungent, lightly spicy flavor that complements almost any savory dish--they can even be caramelized to sweetness! 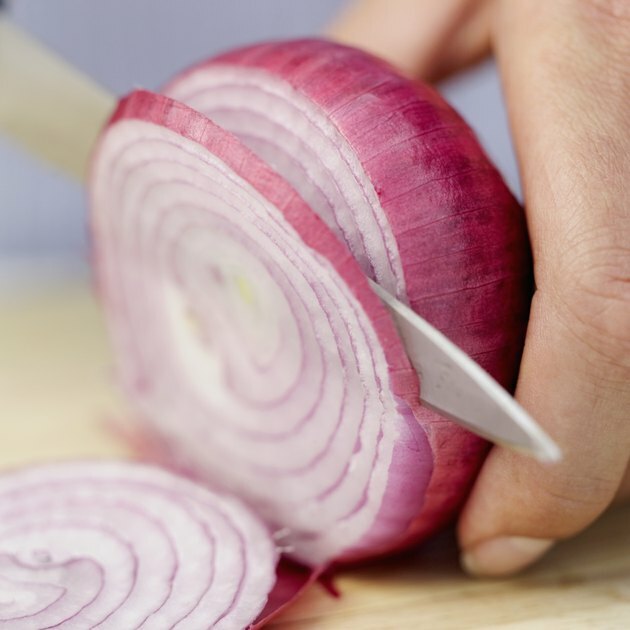 Onions are a member of the allium family of plants, which also includes garlic, leeks and chives. There are a wide variety of onions available, and each have slightly different flavors and uses in the kitchen. Yellow onions are your basic, everyday onion; they keep well and are very versatile. White onions have a very strong, robust flavor, and red onions are milder and slightly sweet. Shallots are a smaller variety of onion with a delicate, gourmet taste. Spring onions--also known as green onions or scallions--are very mild and are best served raw as a topping or garnish.